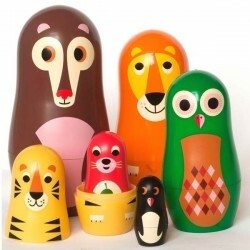 The Nesting Dolls from Omm Design are made for art, design and toy lovers of all ages. 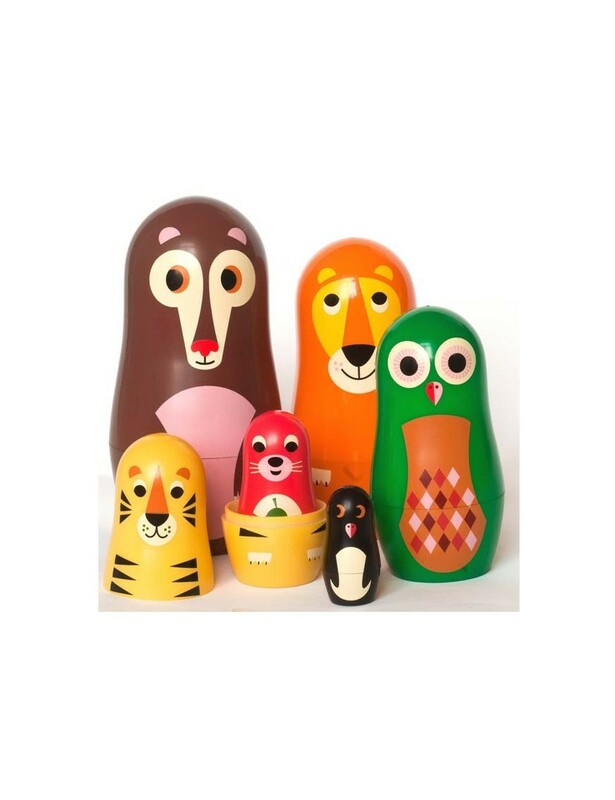 Display, collect, enjoy and play with them. Ingela P. Arrhenius is a swedish illustrator. Her style is rather naïve and Ingela has a distinct fondness for the design of the 50’s and 60’s.